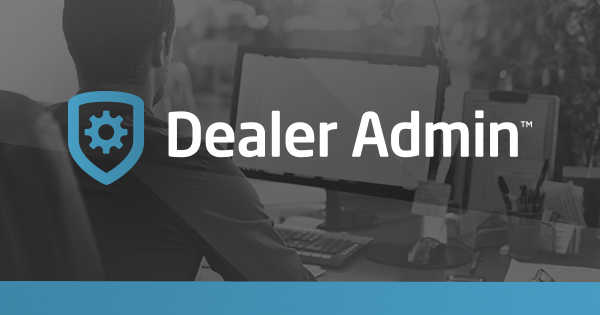 Dealer Admin now features a new and exciting troubleshooting tool via Analytics for dealer technicians and support staff. Specifically, technicians may now view hour-by-hour cellular signal strength on the DMP 263 and 265 cellular communicators operating on panels using V191 firmware. They also can view cellular tower IDs that correlate to each cellular signal strength report. This new technical enhancement will aid in cellular communicator placement and troubleshooting. Also with Version 2.16.3 update, Dealer Admin allows you to remotely reset sensors to restore door access and schedules after a Lockdown. Selecting the Sensor Reset Button on the System Information screen takes your customer’s system out of Lockdown and allows the doors to unlock. For more information, please review TU-1055. If you have any questions, please contact DMP Inside Sales at 877-757-4367 or at InsideSales@DMP.com.